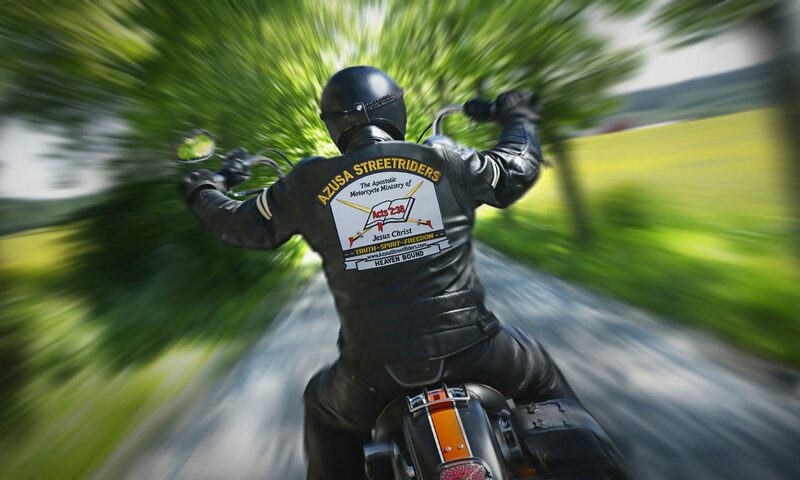 Let’s keep Bro Robert Frizzell in our prayers where he is working on establishing first time ever a new chapter for the Azusa StreetRiders Ministry in Bangkok, Thailand. 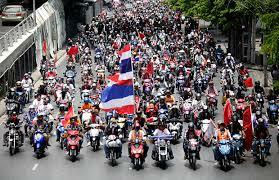 20 million registered motorcycles more than all the cars, trucks and public transport put together. WOW what A biker’s Sunday we could have there ! 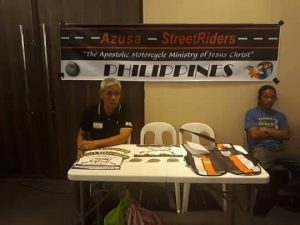 I wanted to thank the UPCI Foreign Missions Department especially Bro Bruce Howell, Bro Tom Harding (who BTW is an ASR memer), Bro Buckman, Bro Picar and many more in assisting the Azusa StreetRiders Ministry in facilitating sending funds to Bro Guzman the Azusa StreetRiders Coordinator for the PhilippInes. 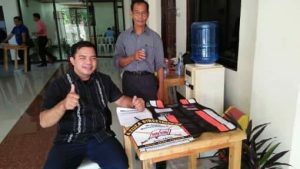 This was done in memory of a great man of God, Bishop Ompad who went to be with the Lord earlier this year and a big supporter of the Azusa StreetRiders Ministry, Philippines. 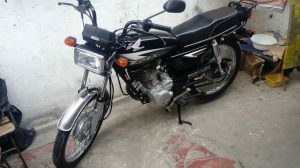 The Azusa StreetRiders membership voted unanimously at our National Conference to send enough funds to purchase this bike in memory of Bishop Ompad The new motorcycle is to be given to a local “pioneering” pastor for the furtherance of the Gospel in that region. This was money well spent and may God get the glory.